2011’s Alabama Shakes single “Hold On” knocked me out. However not much else on Boys & Girls hit me. Not a bad album, just unremarkable. Too retro for me. Sound & Color is a giant step forward in the evolution of the band. This is both alt rock and soul music. A wonderful juxtaposition. I hear Arcade Fire, Prince, Emotional Rescue era Stones, early Kings Of Leon, Erykah Badu, Queen (without the guitar histrionics) and Smokey Robinson. 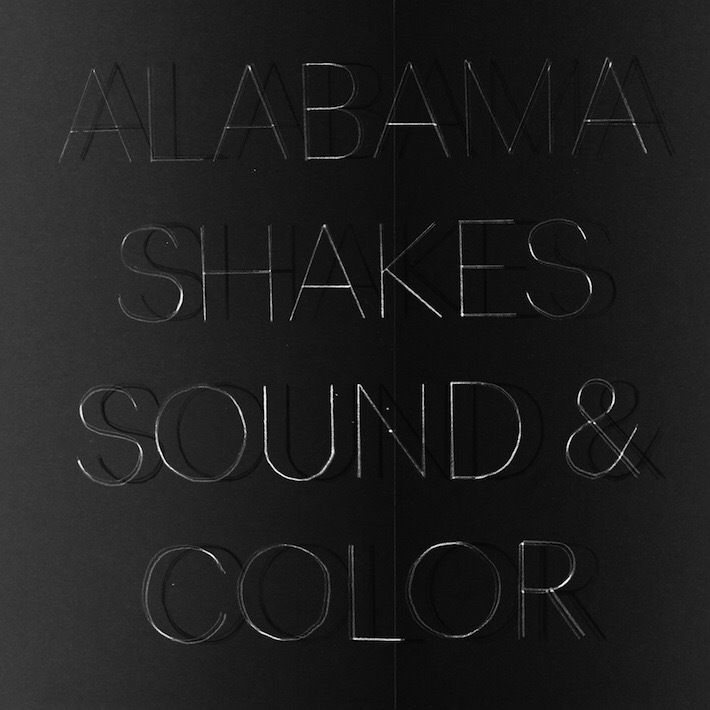 Not as derivative as Boys & Girls but a brilliant synthesis of influences – it is a fine line and the Alabama Shakes are riding that line like a skilled skateboarder rides a rail. Pop music always stands on the shoulders of the past. There is nothing new. But an inspired band in its groove who reinvents the past makes it a new moment. The Shakes have done that with Sound & Color. Brittney Howard has done something fantastic here. She has developed a signature vocal that is neither male or female. It is merely a rock vocal. And that is a great thing. The Alabama Shakes have pulled of the neatest trick in popular music: they have beat the sophomore slump.